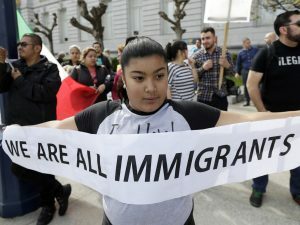 California lawmakers voted on Saturday for the most populous state in the U.S. to become a ‘sanctuary state‘ for illegal immigrants. Local law enforcement will be limited in its cooperation with federal agents wanting to enforce immigration laws. From January 1, an estimated 2.3 million undocumented immigrants in California and those wanting to escape Trump administration’s immigration crackdown will be shielded from ICE (Immigration and Customs Enforcement). The bill was introduced just before President Trump’s inauguration and met opposition from some in California law enforcement, including many local sheriffs who lobbied California Gov. Jerry Brown to intervene, as KQED’s Scott Shafer reported. Democrats used supermajorities in the state Capitol to pass the bill they viewed as important to highlighting California’s stance on shielding its estimated 2.3 million undocumented immigrants from Immigration and Customs Enforcement. 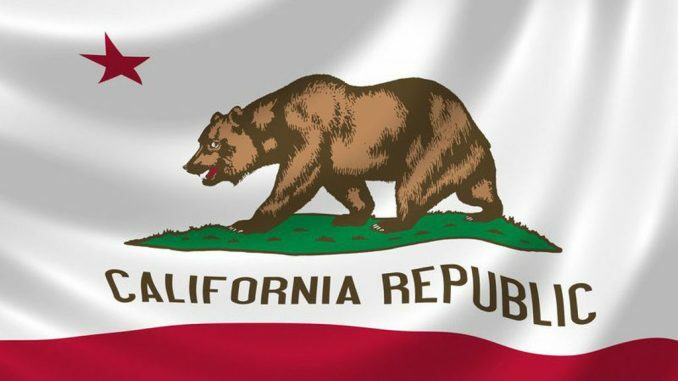 The exceptions created in the compromise earlier in the week were also not enough to win support from the California State Sheriffs’ Association. “Our overarching concern remains that limiting local law enforcement’s ability to communicate and cooperate with federal law enforcement officers endangers public safety,” the group said in a statement.